It is well said that creativity and skill never lies out of box because it remains within in the organized framework and it is actually called perfection and innovation in its field work. 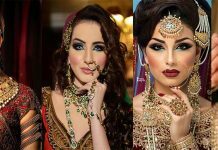 When it comes to Pakistani fashion industry then we come to know that it has progressed well due to its creativity and innovative work. 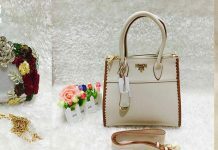 There are number of talented people in industry that know it very well how to cope with latest trends and how to compete with the increasing demands of styles and fashion. 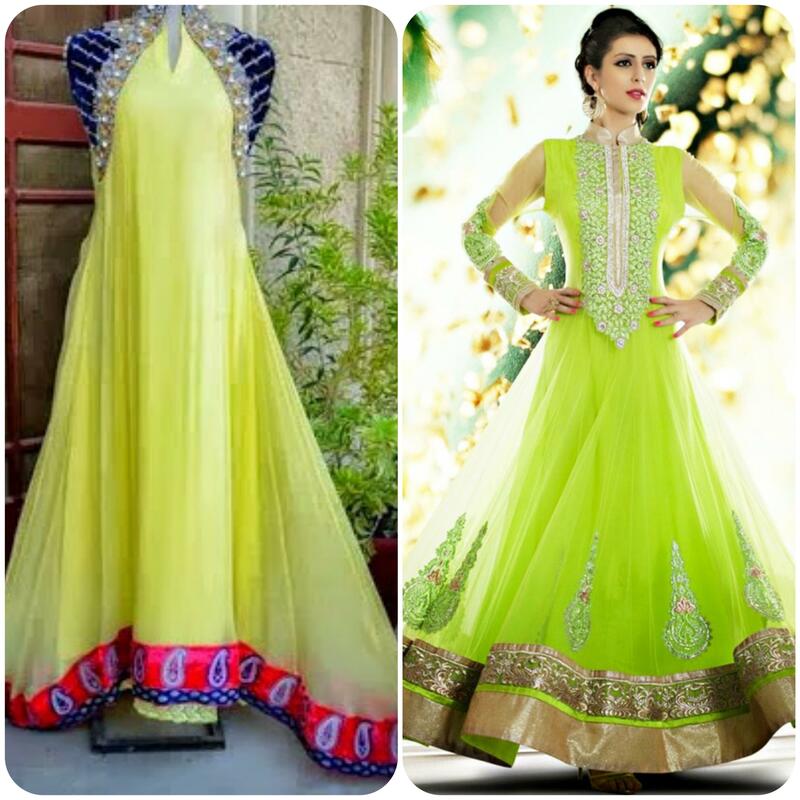 Our old fashion designers have now big command on their work and new one’s are doing marvelous work. 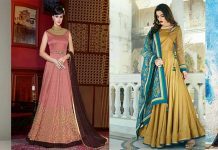 Most of our designers are big fan of Western fashion and they produce such dresses also but they are doing fabulous job by displaying colors in chic contrasts and also follows Pakistani Culture and Styles. 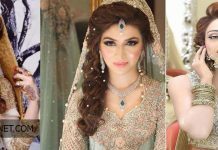 Here is the time when we will discuss about the Top 10 Most Famous Wedding Dress Designers of Pakistan. They have not only gained fame in Pakistan but also around the globe. They are are the award winners of best dresses for brides and groom. Let’s have a glance. 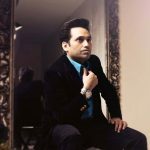 The young and innovative Hassan Sherhyar Yasin is one of the most famous fashion designer of Pakistan who has earned fame not only in region but also at international level as well. 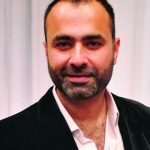 This talented man has started its brand name labeled as “HSY” in the year 2000 and since that time he is the best choreographer and designer at the same time. He also participate in international fashion shows in which he participate in the collaboration with its country and always got positive feedback from its customers. 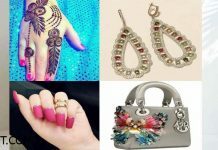 After his brilliant success in clothing line he launch’s its jewelry brand in 2007. 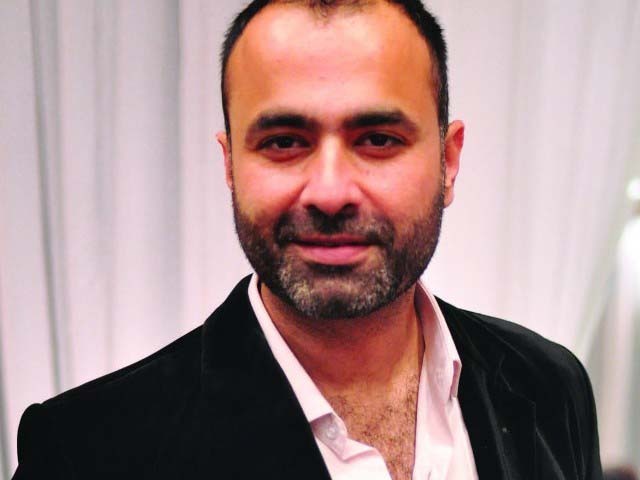 The one of the most top rated Pakistani designers who is at the 2nd number in the Top 10, he is none other than “Asim Jofa”. 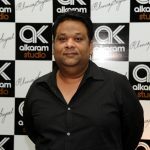 He is not only cloths producer but also a famous jeweler as well. 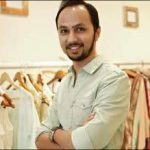 He is the certified as USA fashion designers, started its journey as a jewelry designers but after its highest success and due to his skills he began working in clothing failed as well. His eastern ethnicity and elegance makes him the top rated. 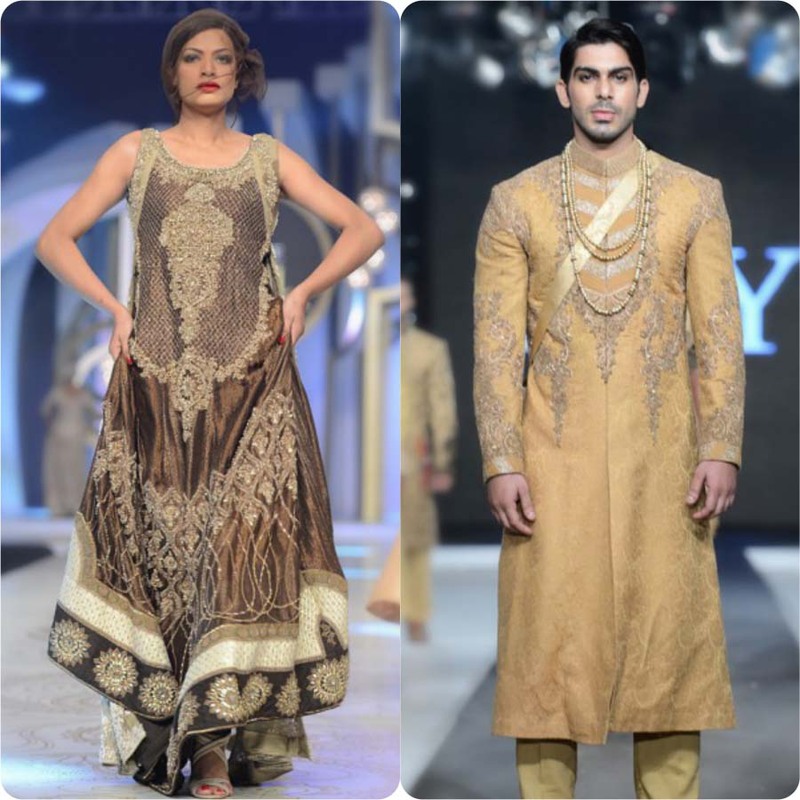 As his each apparel reveals that one cane change her whole look not only by wearing formal wear but also causal wear. 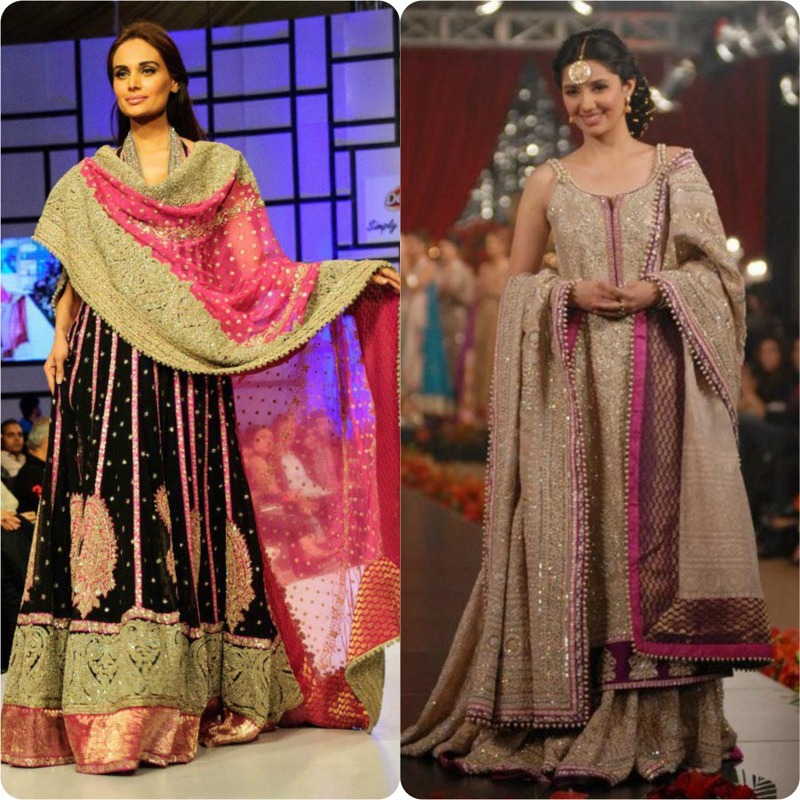 Deepak Perwani is the best Bridal designer when it comes to wedding wear. 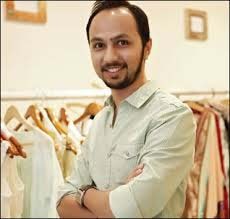 Formerly he was a men fashionista but due to his interest and increasing demand in women clothing he got huge response from his clients.Its dresses are always unique and full of elegance as he use different combinations of colors in very chic way. 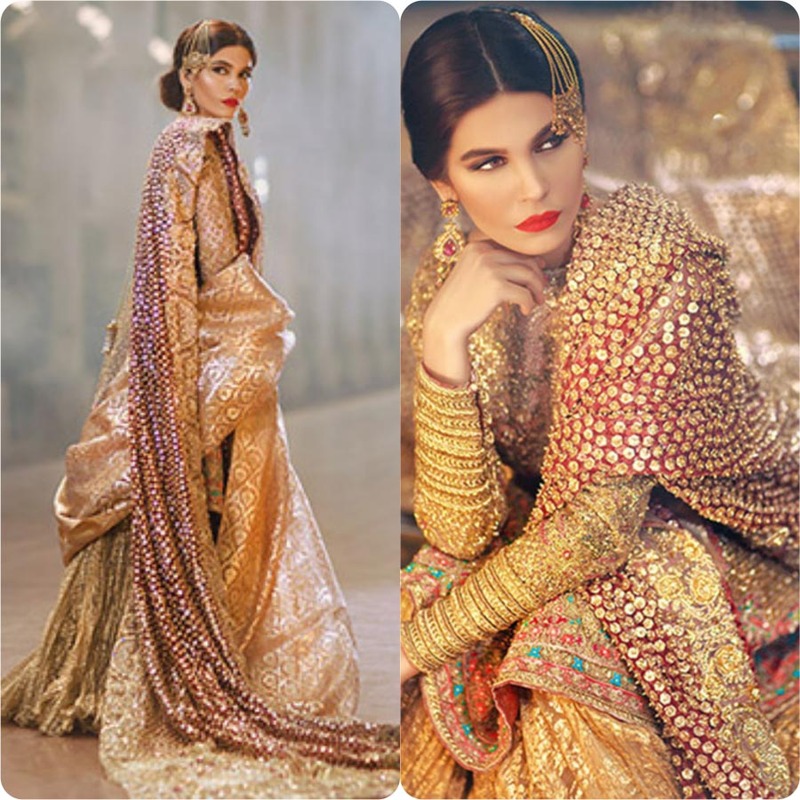 This icon has previously showcased its collections in Lux Style Awards, Dubai Fashion Show, Zargali Premier and now in QMobile Hum Bridal Couture Week. The Textile and Fashion graduate from the most famous Beacon House National University, came at number forth. 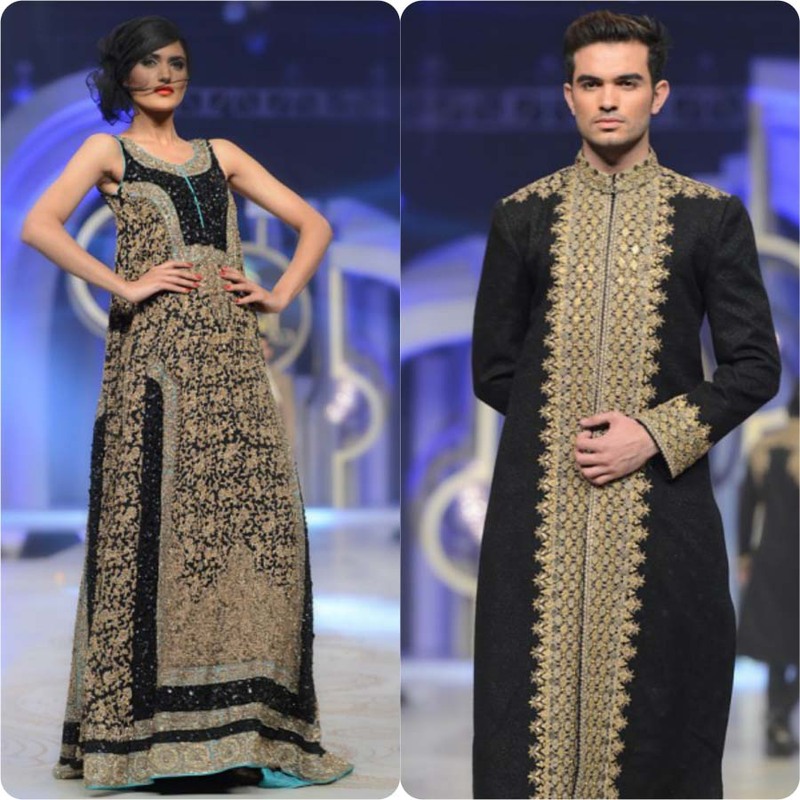 Its popularity is based on his fabulous work in dresses designing in both traditional wear and also western styles. He is also famous for his simple and delicate cuts on fabric. 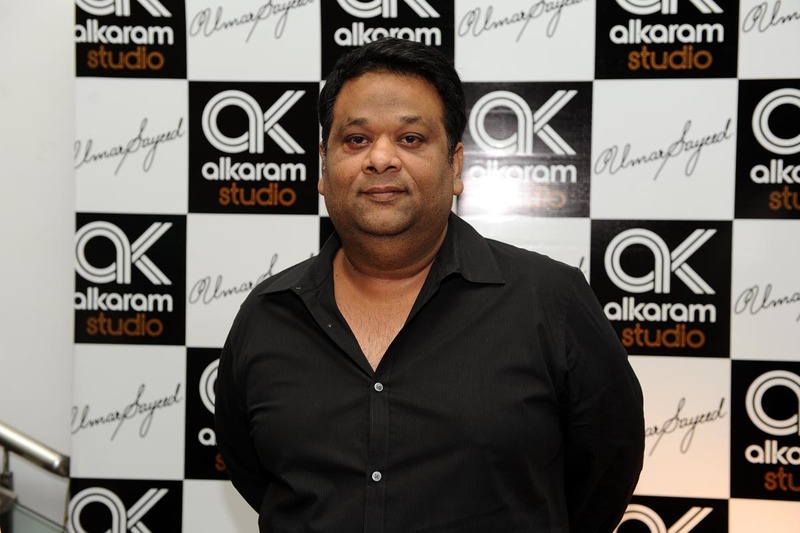 Due to its specialization in Bridal Wear, he always appreciated not only in Pakistan but also at international level. 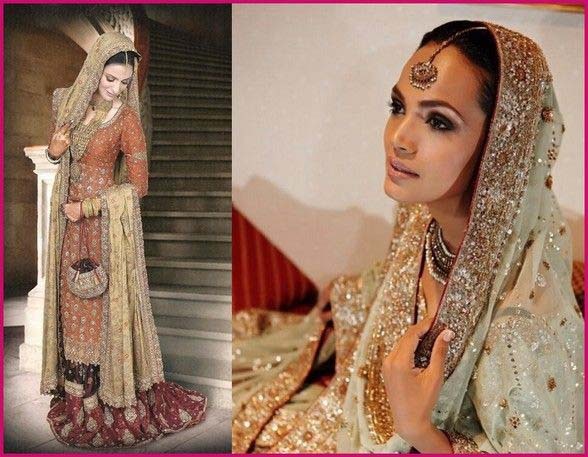 The name of elegance and ethnicity in bridal wear none other than “Maria B”. It is not a new name for customers as she always remains in touch in any case. 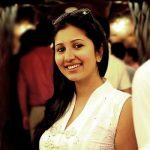 If talk about women clothing, then she will be at the top listed. Now the name of Maria.b became the symbol of quality, glamour and creativity. 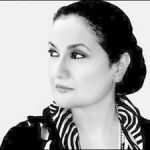 After she has graduated from PFSD (Pakistan School of Fashion) she launched its brand in the 1999 and since she is rocking the clothing industry. Another famous name of fashion and glamour is Bunto Kazmi who is also one of the leading icon of Pakistan. 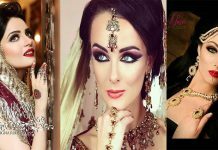 The outstanding and brilliant fashion designer works with the inspiration from Mughal Fashion, that’s why her each apparel shows the touch Mughal Empires Fashion. She have done lots of work in native culture and through its minds creation. Young girls especially loves outfits by her. 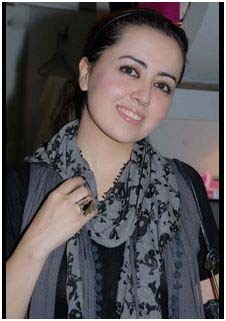 Zara Shahjahan has completed its graduation from National College of Arts Lahore. 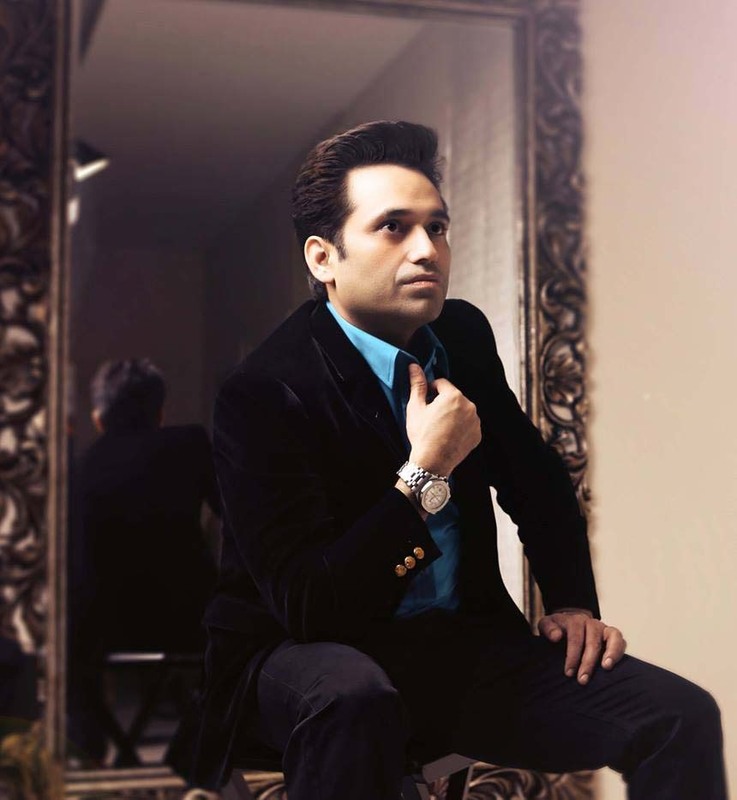 It is the well known name in the field of fancy and formal attires. 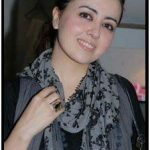 She has participated in various fashion shows and in all those she has got positive feedback from its customers and lovers. 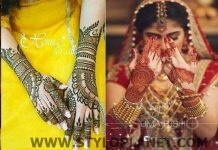 She is young and talented lady who has got fame in bridal wear. After positive feedback from audience now she has launched her new brand names as “CoCo” for high street Casual Fashion. 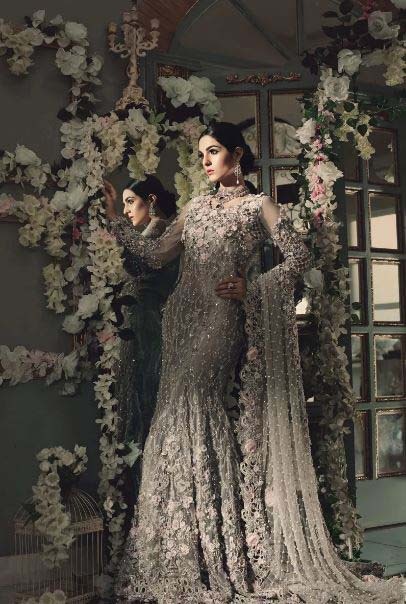 Nomi Ansari is new name as compared with our old designers but in a short span of time she has done amazing work in bridal couture due its artistic and creative work. 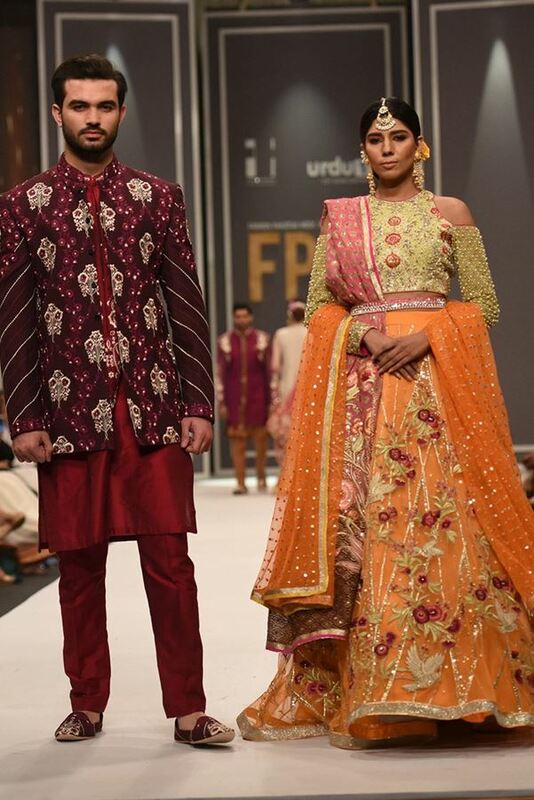 The emerging designers dresses are showcased at Bridal Asia Kolkata, Lux Style Awards and in 2017 in QMobile Hum Bridal Couture Week. She has also participated in other shows as well. 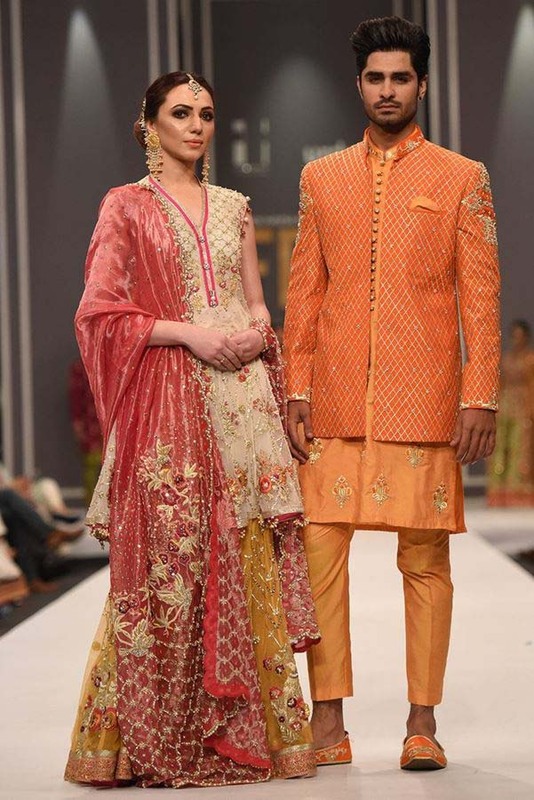 The Umar Sayeed is famous for her best combinations of traditional and modern touch at the same time in his dressing. His each dress is comprise of as dazzling and chic patterns. Besides this, the creativity and sensational touch made him the proud of country. 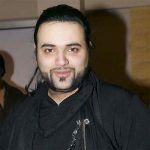 He know it very well ho to play with zari, zardosi, tilla and motif work. 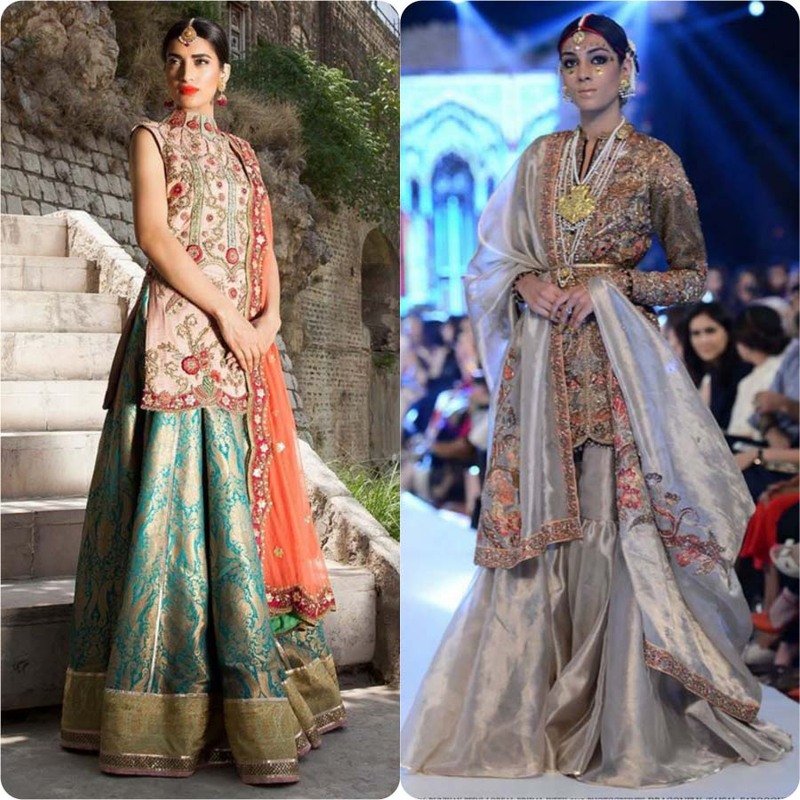 The spectacular and rocking clothing brand is owned by two beautiful ladies, Sana Hashwani and Safinaz Muneer. This brand usually famous for her eastern work. 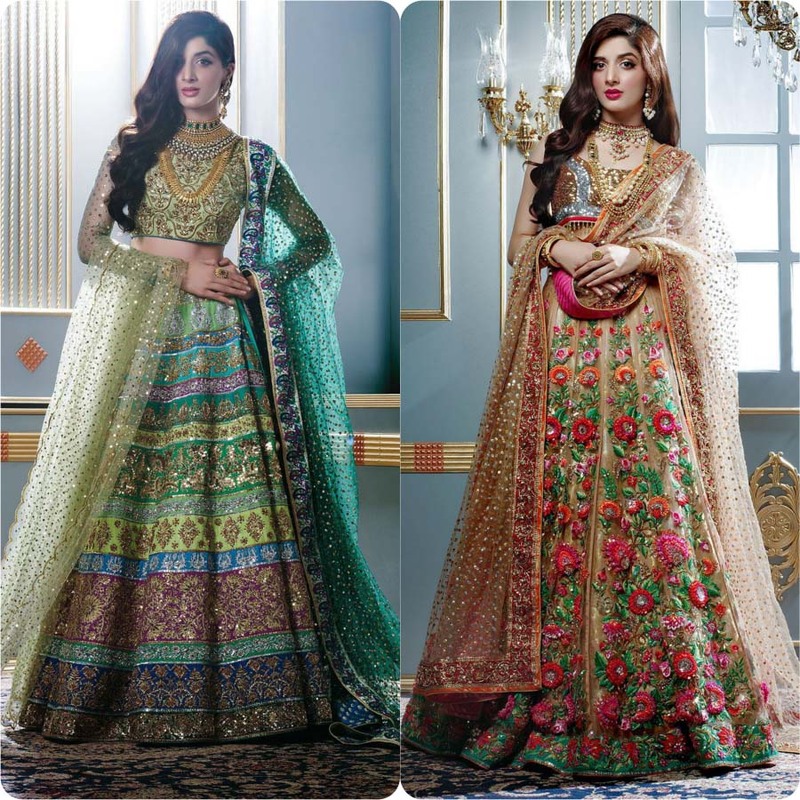 As each dress contains not only traditional touch but also Eastern flaw as well. 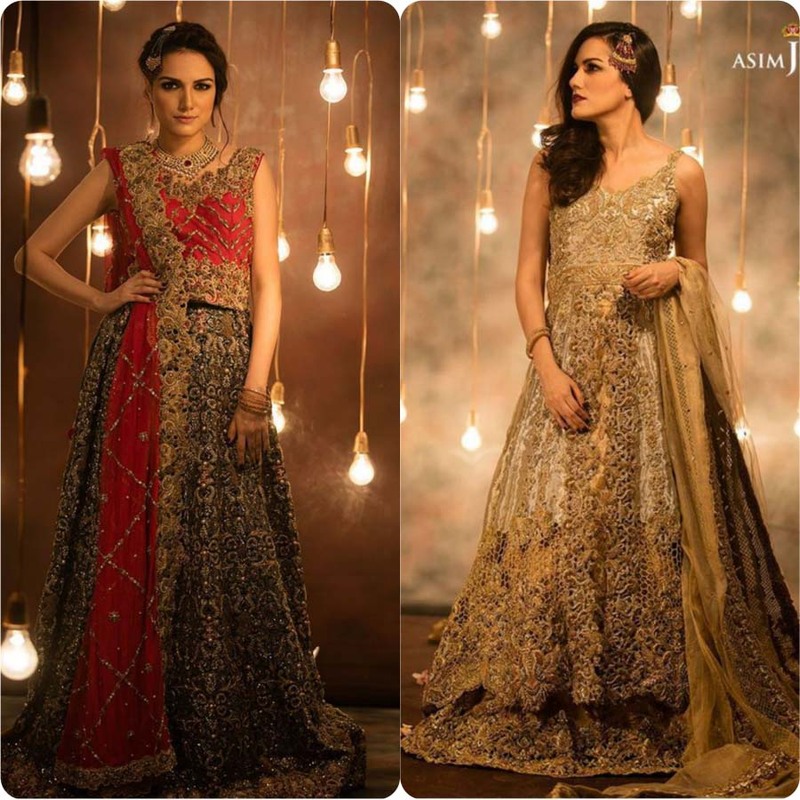 The apparels from this brand are quite expensive but each apparel say a lot. Stylish girls loves to buy outfits by this name. 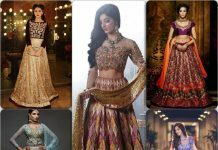 As this is the wedding season and every girl wants perfect wedding attire for her. 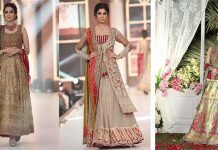 So here we have gathered Top 10 Pakistani designers Bridal Wedding Dresses.